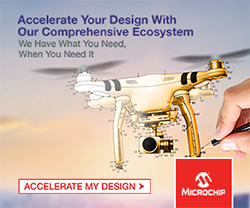 Increasingly, higher density, low-power switch mode power supply designs require high voltage MOSFETs. 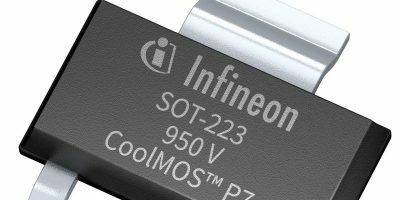 Infineon Technologies now offers a new member of its CoolMOS P7 family, the 950V CoolMOS P7 Superjunction MOSFET. It meets even the most rigorous design requirements for lighting, smart meter, mobile charger, notebook adapter, AUX power supply and industrial switch mode power supply applications. According to the company, it delivers excellent thermal and efficiency performance with lower bill of materials and overall production costs. 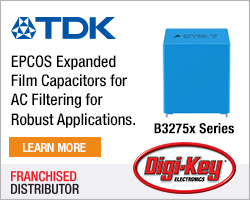 The 950V CoolMOS P7 attributes include outstanding DPAK RDS(on) enabling higher density designs. The V GS(th) and low V GS(th) tolerance make the MOSFET easy to drive and design-in. The MOSFET comes with an integrated Zener diode ESD protection. This results in better assembling yields and thus less cost, and less ESD related production issues, claims Infineon. The 950V CoolMOS P7 enables up to one per cent efficiency increase and from two degree C to 10 degrees C lower MOSFET temperature for more efficient designs. This component offers also up to 58 per cent lower switching losses compared to previous generations of the CoolMOS family. 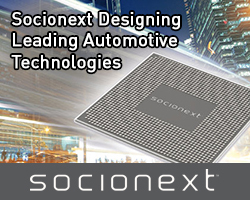 Compared to competing technologies in the market the improvement is more than 50 per cent, reports Infineon. The 950V CoolMOS P7 comes in TO-220 FullPAK, TO-251 IPAK LL, TO-252 DPAK, and SOT-223 packaging. This makes it possible to change from THD to SMD device. The new 950V CoolMOS P7 is available now.